BMW 1M and Concrete Walls: Real or Fake? 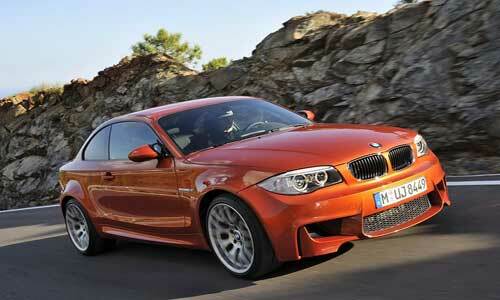 2012 BMW 1M Coupe. They couldn't use M1 because that was already used by a past BMW supercar. My friend Bronson Page sent me a link to the video below. It’s another one in the series of commercials (viral ads) BMW has produced to introduce its 2012 BMW 1M (a 1-Series Coupé with the Motorsport division treatment). By all test accounts in the foreign press, it’s one of the best M-Cars in years.